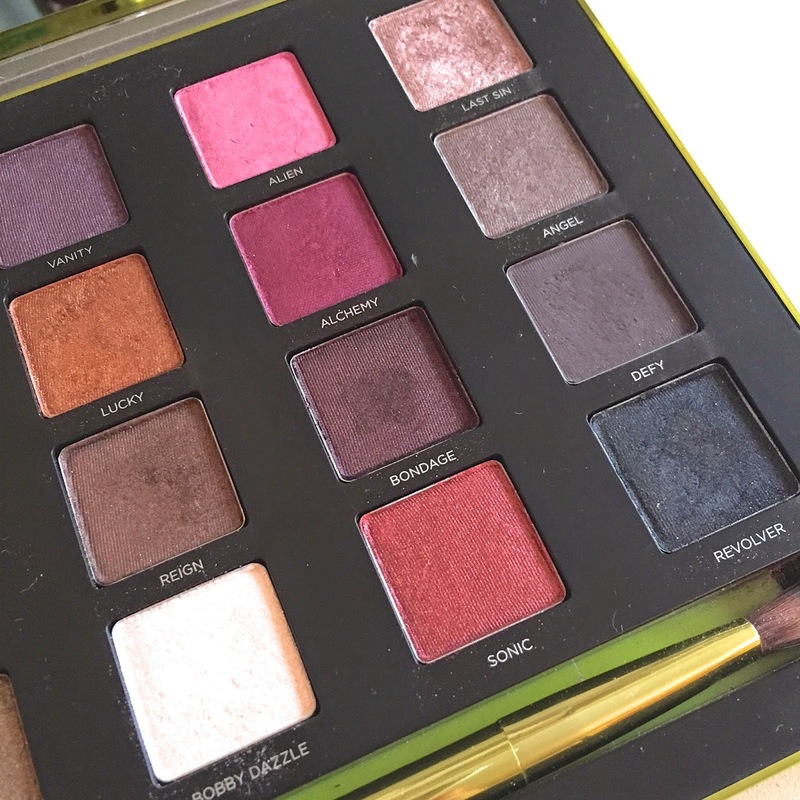 I've been super busy with work lately so I've been slacking in the blogging department, however, I really wanted to blog about one of my favourite eye shadow pallets...Urban Decay Vice 3. There probably isn't a beauty lover out there who hasn't heard of or owns one of the famous Urban Decay Naked Palettes! I see them as the holy grail of eyeshadow pallets with a range of colours perfect for every occasion! 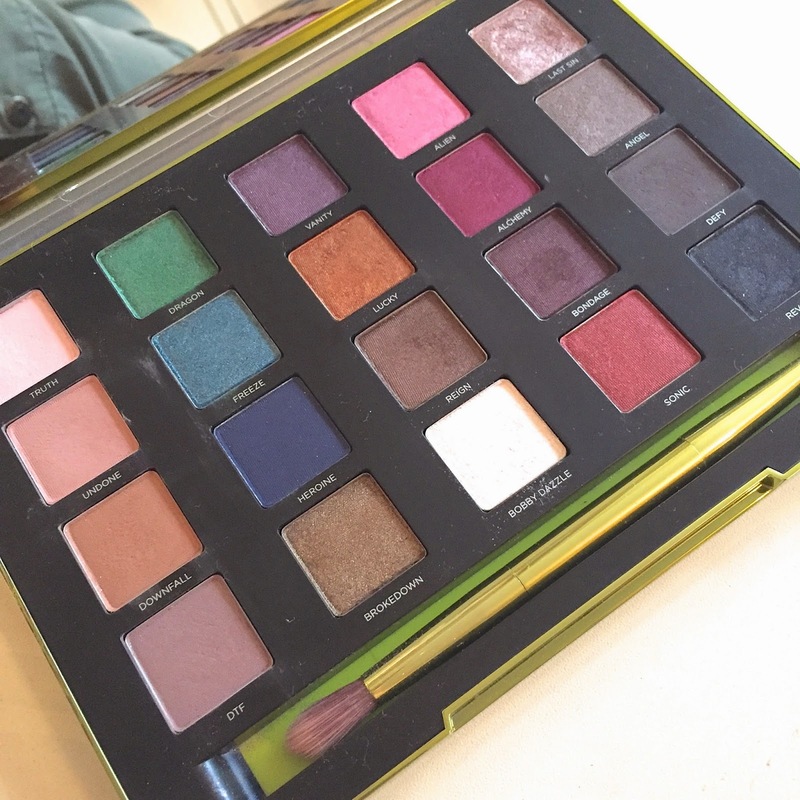 I was lucky enough to be given this pallet as a birthday gift and it was one of my top beauty products of 2014! 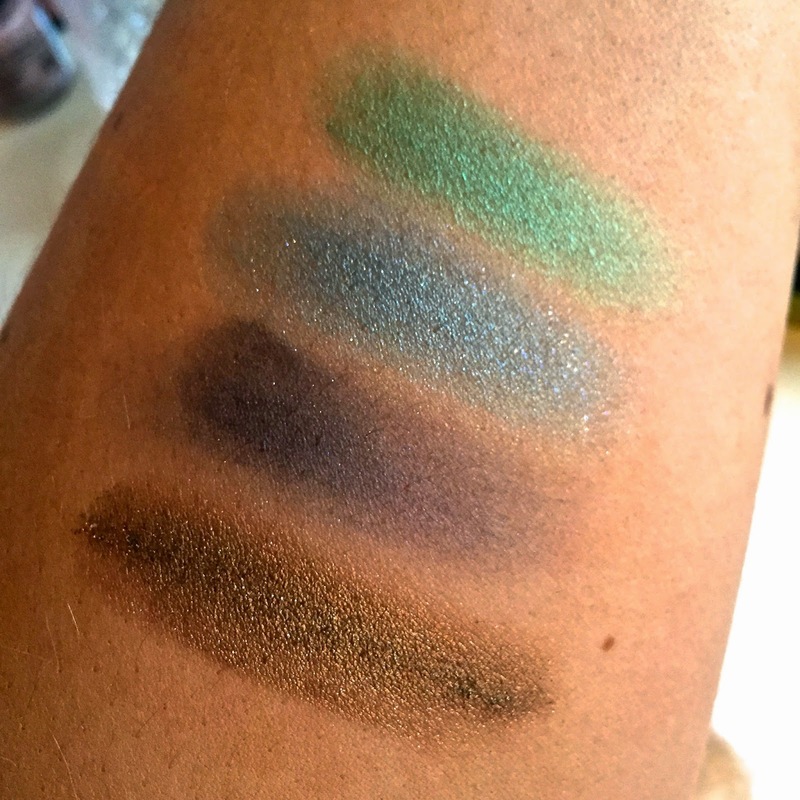 The Vice 3 palette has 20 vivid colours raging from subtle nudes to vibrant greens and blues to rich reds and blacks! This pallet really has shades for all occasions. It is slightly larger than the Naked palettes but it even comes with a matching bag perfect for travelling! 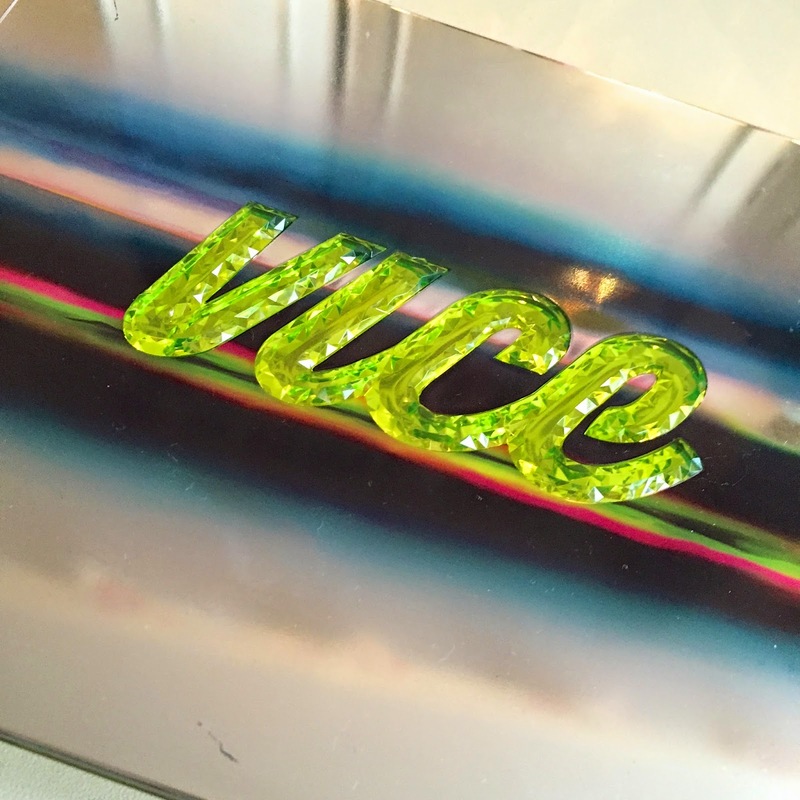 The case is also just as mesmerising at the colours with a jewel inlay and it also comes with a full size mirror, which is perfect for creating looks on the go! 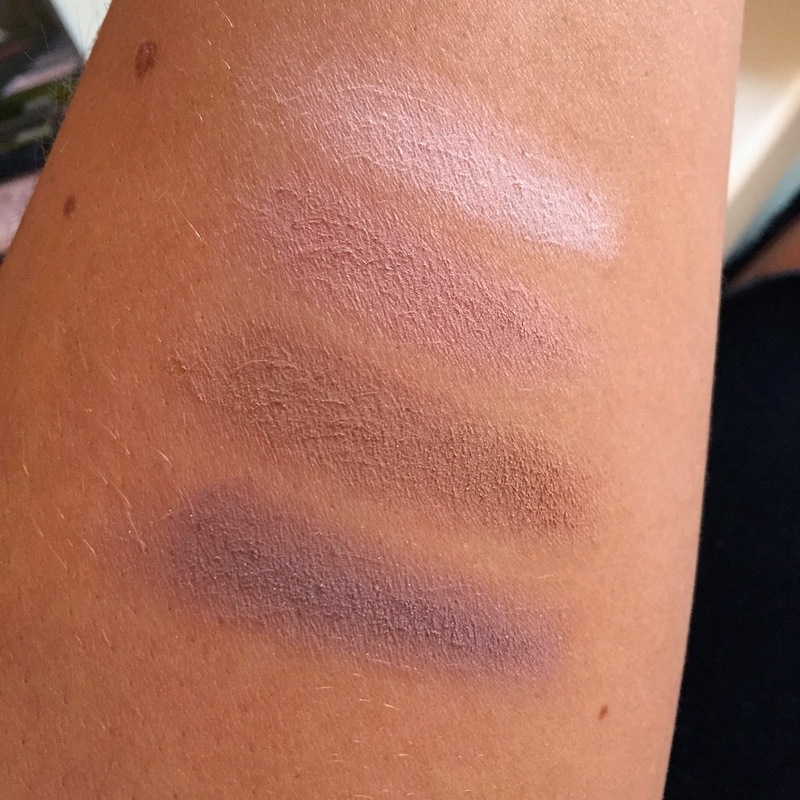 The palette has range of finishes including matte, satin and metallic which can be seen in the swatches above. 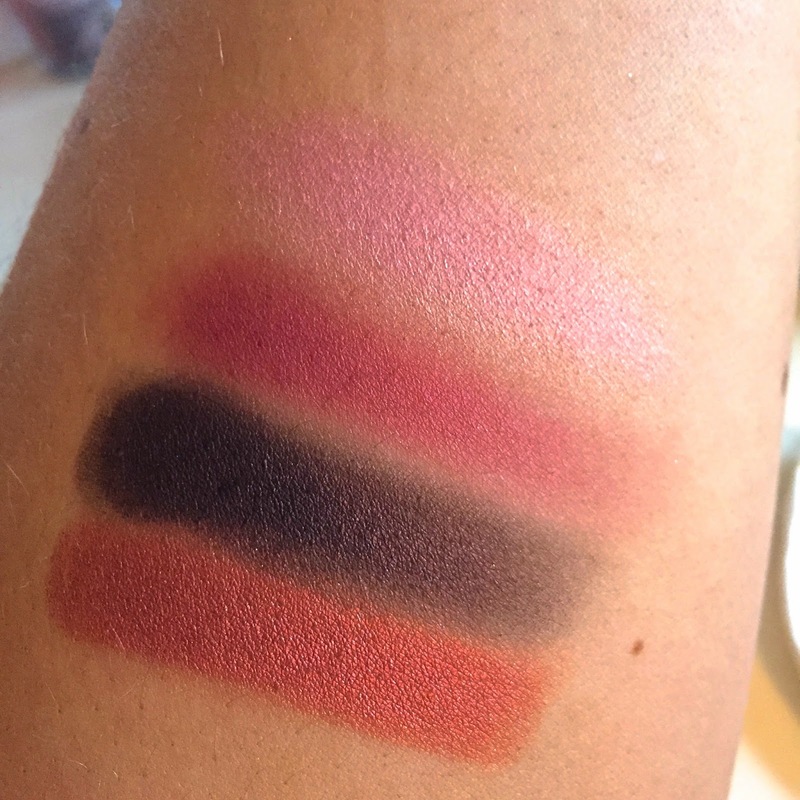 With this pallet you can experiment with mixing colours and creating some mesmerising looks! 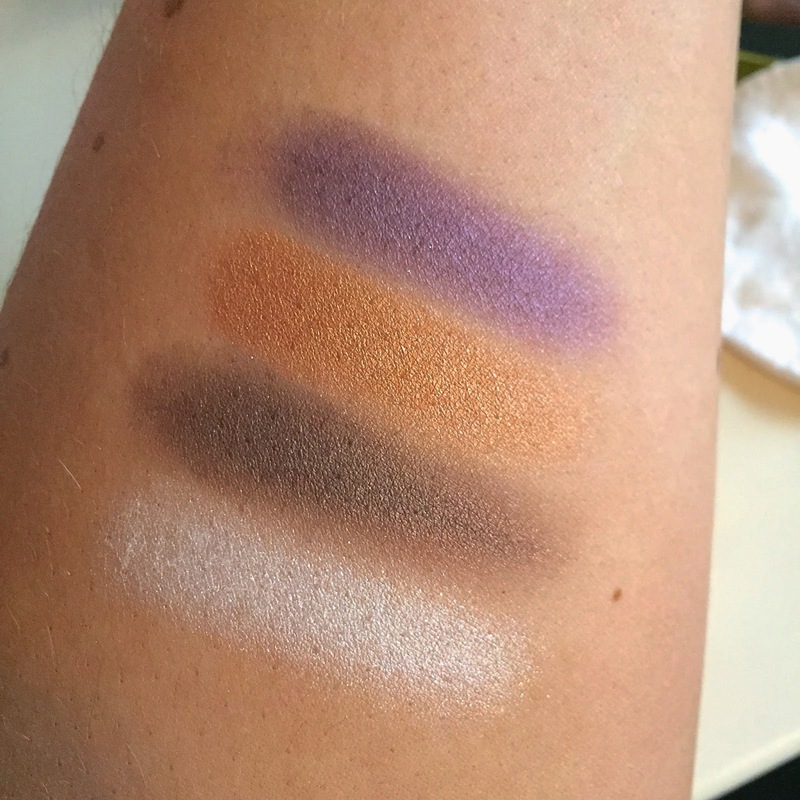 One of my favourite things about Urban Decay is that that the eyeshadows are so well pigmented. 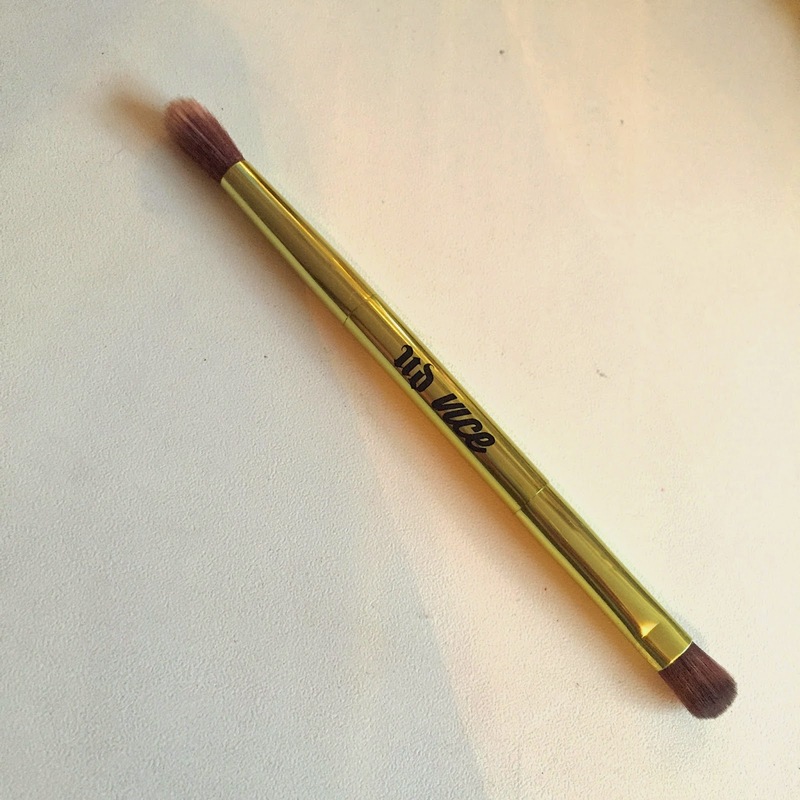 The colour applies in a rich velvety texture and stays there for hours! It even still looks good the morning after a heavy night! 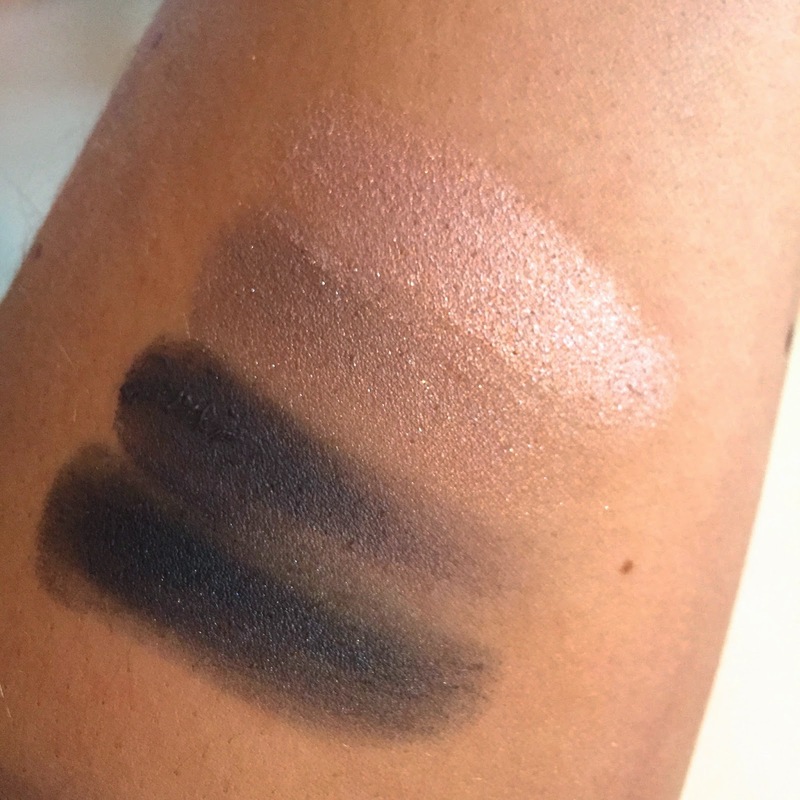 The palette also comes with a double ended shadow and crease brush, which is of such a high quality and perfect for creating that smokey eye look! 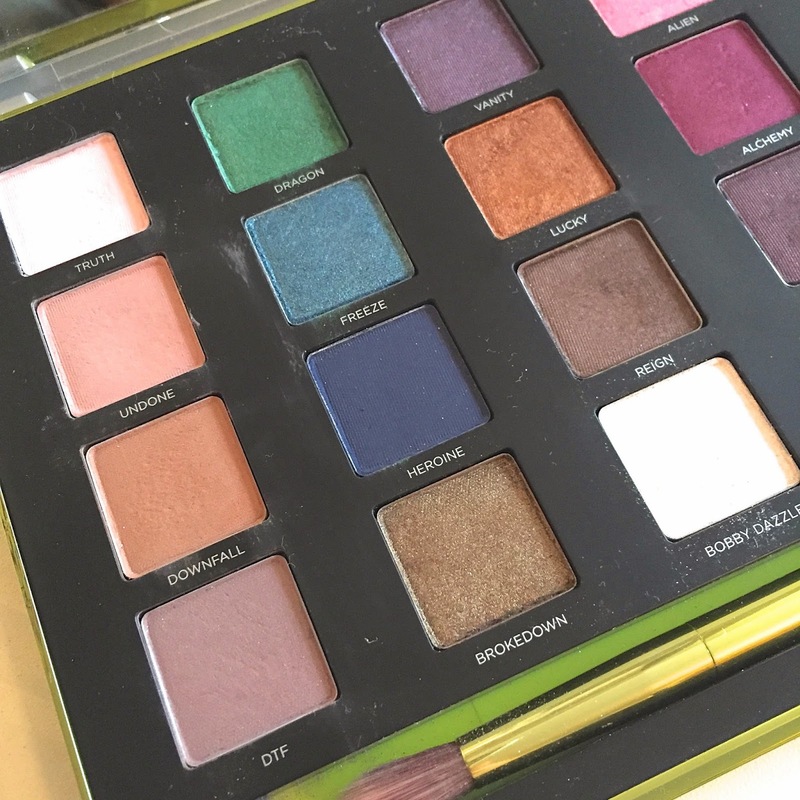 This palette is definitely one of top beauty picks and you can create so many different looks with the vivid range of colours! I hope you all enjoyed reading this post and come back to read about some more of my beauty loves!